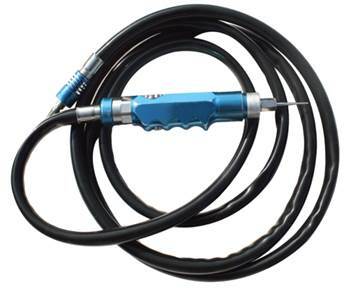 Power Tools – Bramstedt Surgical, Inc.
Bramstedt Surgical has the technical expertise and necessary equipment to repair most pneumatic and electric powered hand tools. There are no “Quick Fixes” when it comes to handpiece repairs. At Bramstedt we take the time to do the job right. With every handpiece repair, we go the extra mile to ensure the quality of our work and our customer’s satisfaction.